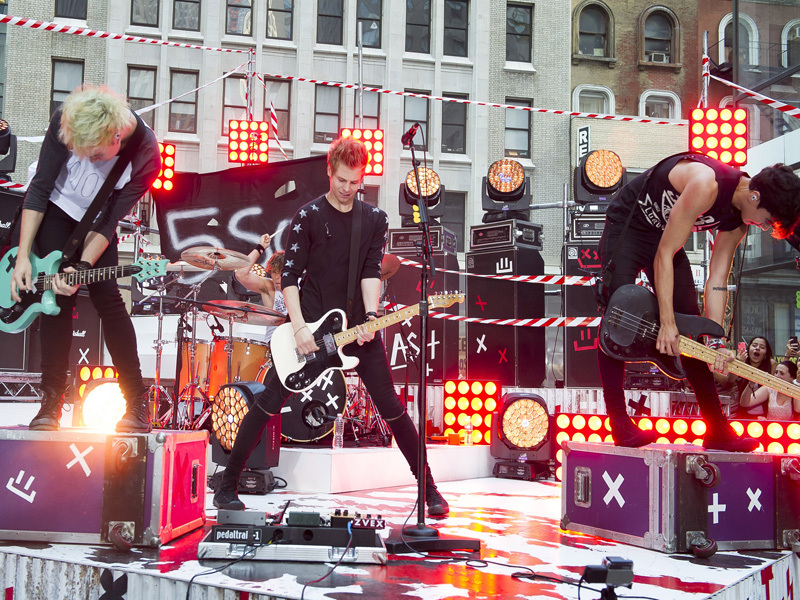 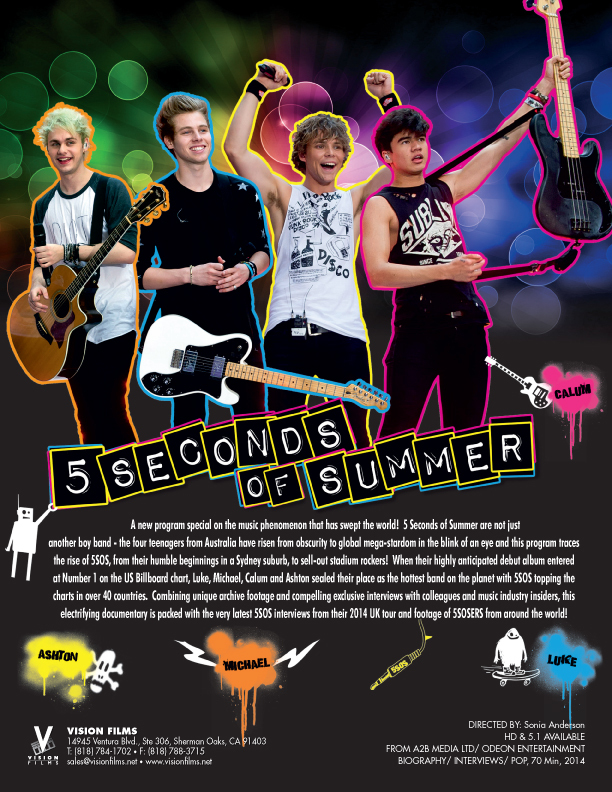 5SOS have taken the pop world by storm – topping the charts in over 40 countries. 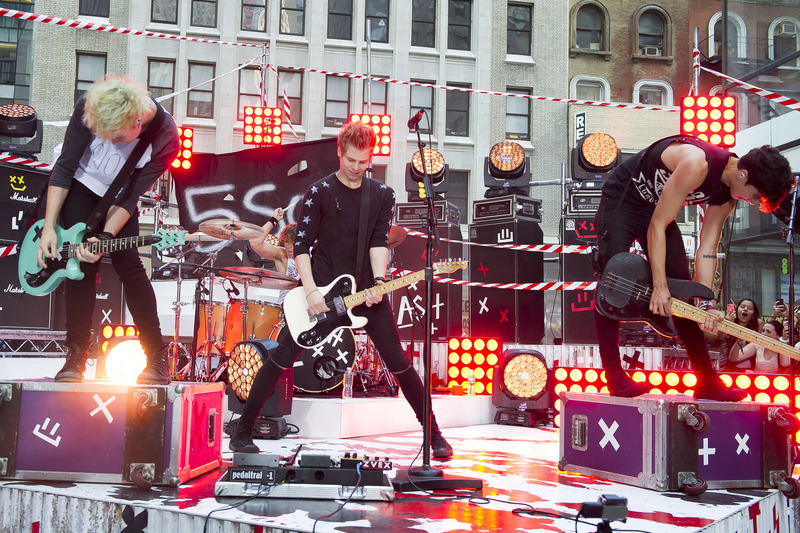 When their debut album hit the No.1 spot on the US Billboard chart - Luke, Michael, Calum and Ashton sealed their place as the hottest band on the planet. 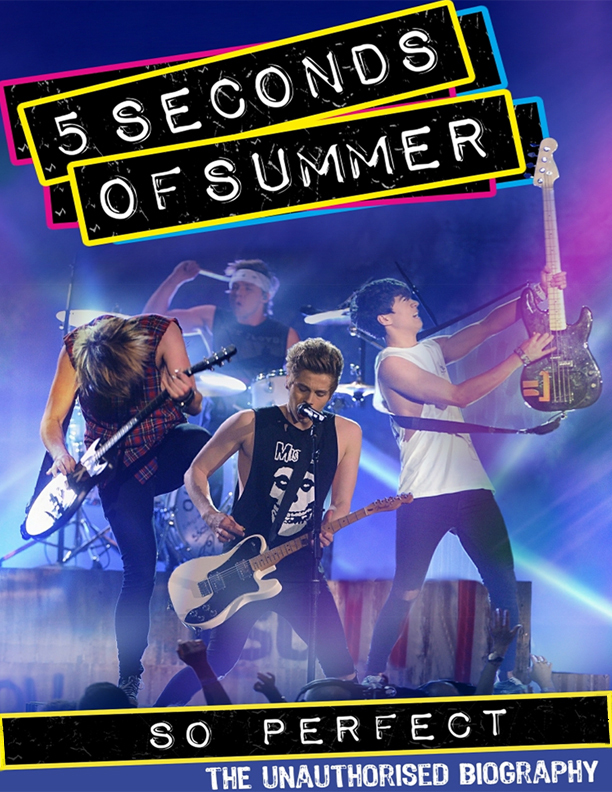 Combining unique archive footage and exclusive interviews with colleagues and fans, this electrifying documentary is packed with the very latest 5SOS coverage from their 2014 UK tour and footage from the London, New York and Paris shows. 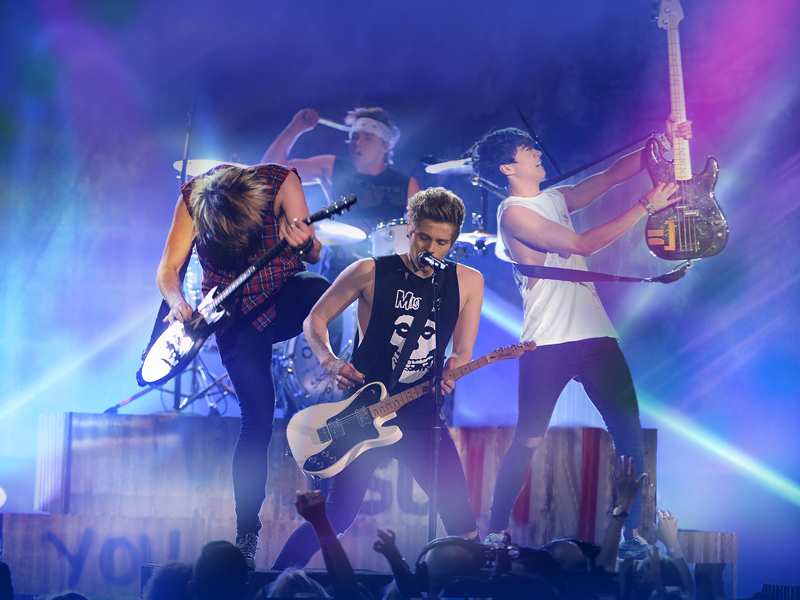 This has not been endorsed by, and is not an official release of 5 Seconds of Summer.